At The Schaffnit Group, we combine extensive experience and longstanding relationships with numerous insurance companies. We design custom benefit programs for the needs of our clients most valuable asset, their employees. With The Schaffnit Group you will discover the difference personalized attention makes. 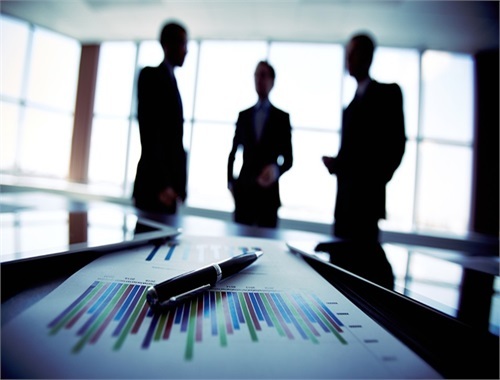 We are dedicated to providing you with innovative benefit solutions that suit your specific needs. Our experience, industry knowledge and access to a full spectrum of innovative products enable us to help design optimum strategies to help you work toward your financial goals. 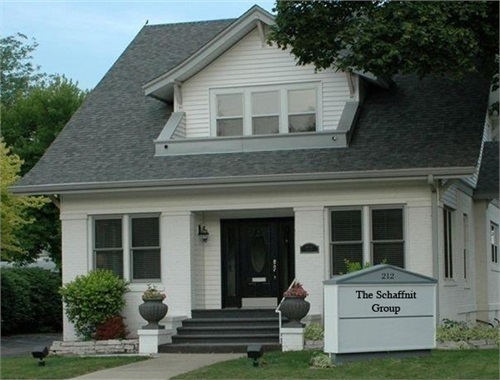 The Schaffnit Group is a financial services firm specializing in insurance and employee benefits. With a commitment to the Central Illinois marketplace, we know our clients on a first name basis and offer the assurance of personal and professional service. 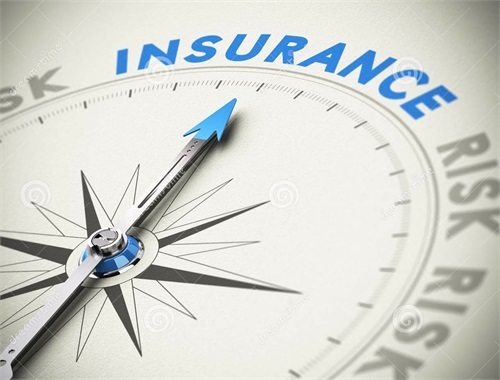 We are distinctly positioned to provide access to many options from a number of high quality insurance companies. By maintaining this objective viewpoint, we are able to truly evaluate the needs of our clients and bring solutions that fit specific needs and budgets. Our group serves as advocate and advisor to our clients and their employees when working with insurance providers, doctors and hospitals. In addition, we assist businesses by conducting employee education meetings and working with employees on a one on one basis on all benefit matters. With over thirty years of benefits expertise, our goal is to help our clients make the most of their benefit dollar by making informed benefit choices. We encourage you to explore our site and learn more about the services we provide. Should you have any questions or would like more information, please contact us. We look forward to hearing from you. As your Financial Professionals, we will do everything in our power to keep you focused on where you want to go, advise on working towards those goals and continually remind you of the importance of maintaining a disciplined approach to realizing your dreams. The Schaffnit Group maintains an ongoing, hands-on relationship with you and your employees to ensure your goals and those of your employees are being addressed. A company is only as strong as its staff. With over 30 years of experience, our staff is equipped to handle all of your financial needs.